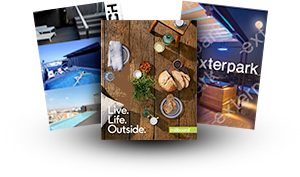 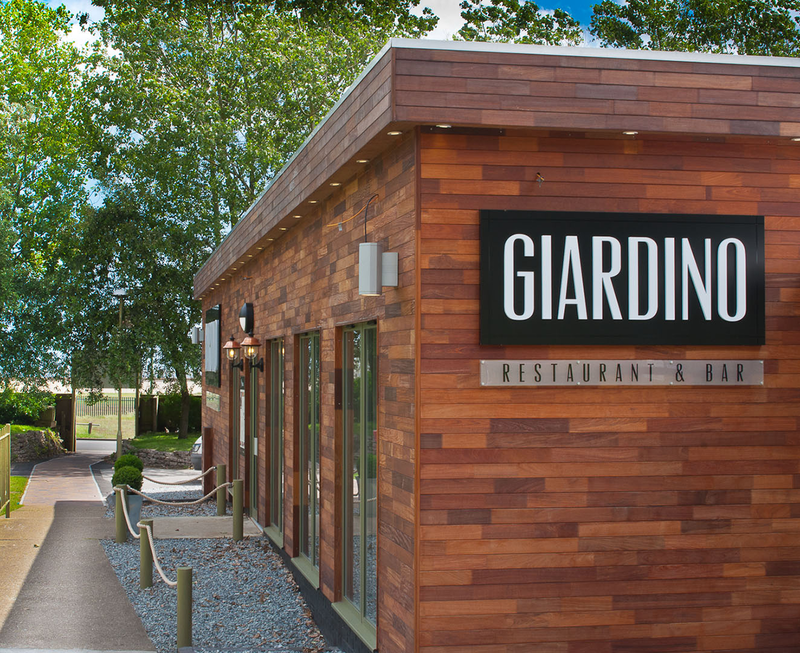 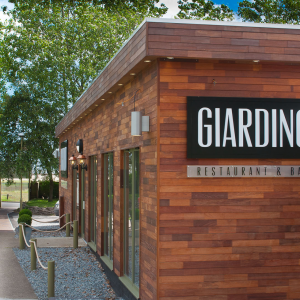 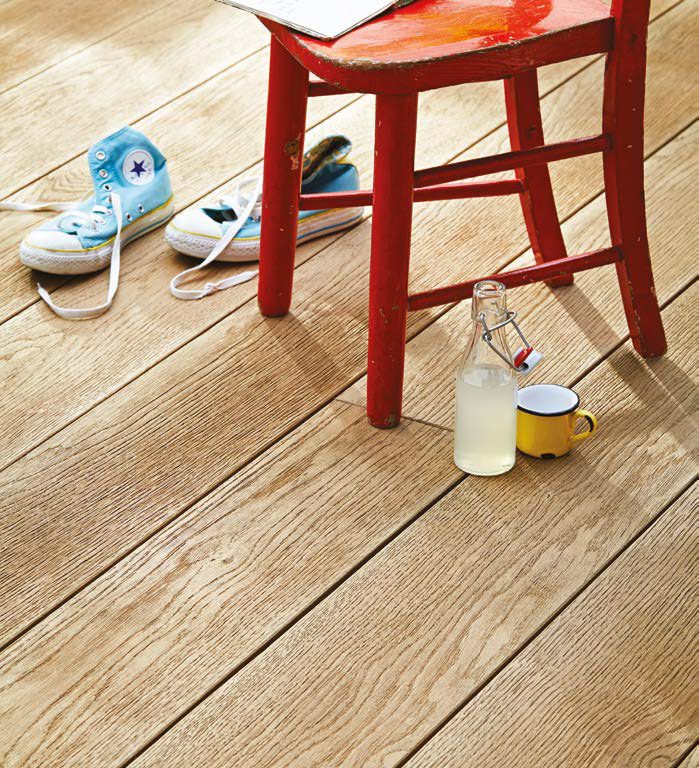 Exterior Decking are a leading supplier for residential and commercial projects in the UK specialising in Exterpark and Millboard Decking. 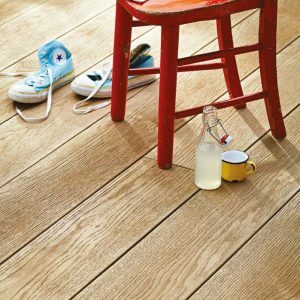 Exterior Decking is the hub for decking supply in the UK, so when choosing your decking product we can provide free educated advice to assist all areas of your project. 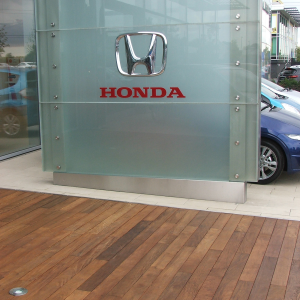 This can often save you time and money whilst keeping the expectations of the client where they should be. 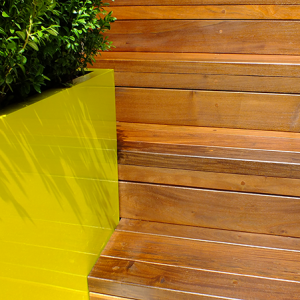 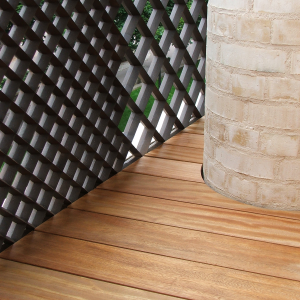 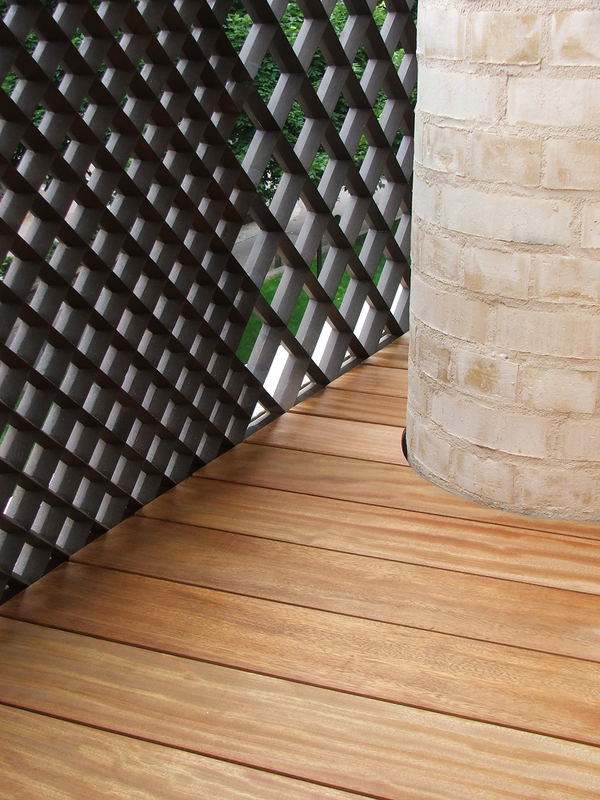 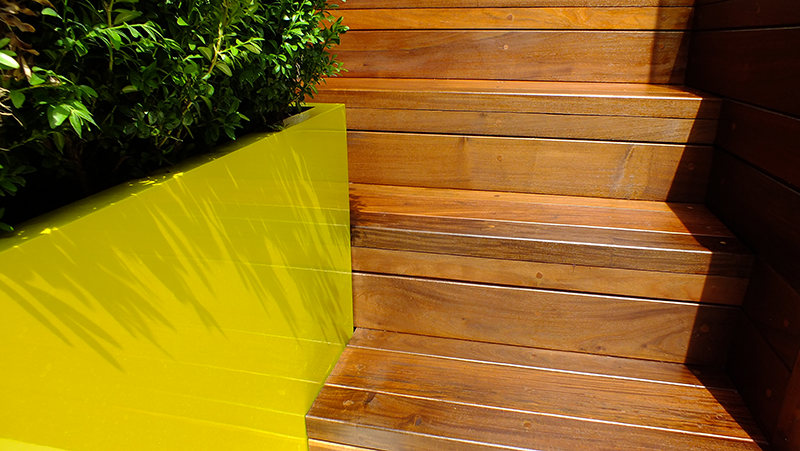 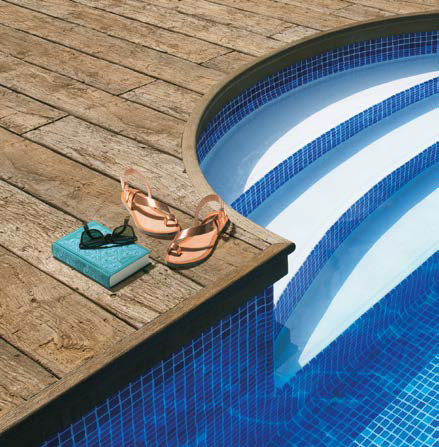 EcoDek Heritage is the highest quality WPC decking available. 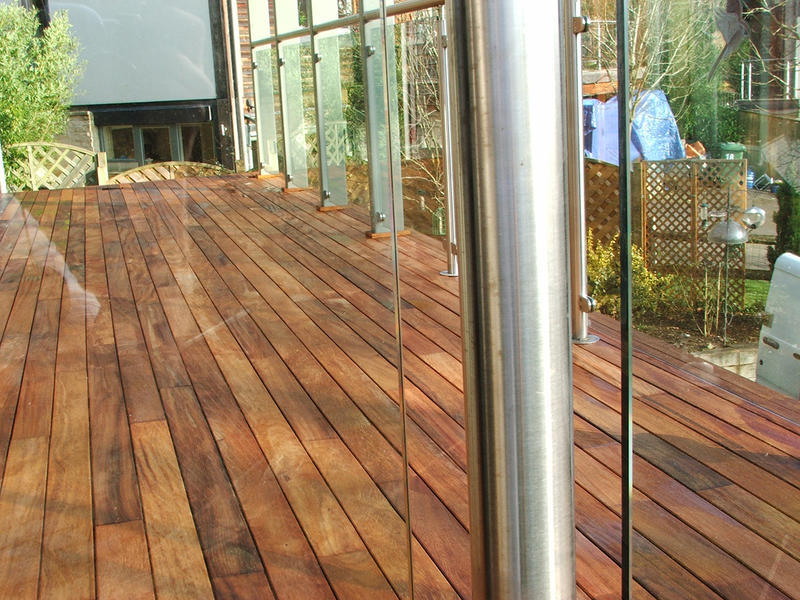 Carrying a 25 year warranty for both commercial and residential applications. 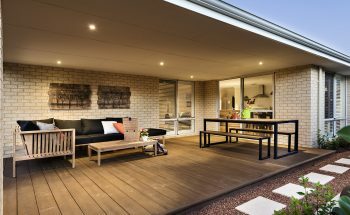 Heritage has incredible structural stability and manufactured precisely to ensure perfect installation. 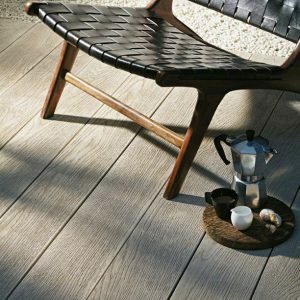 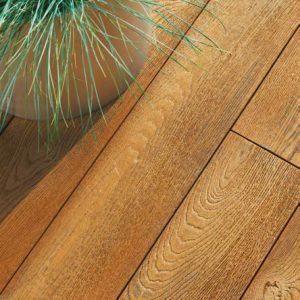 Understandably our most popular range, the enhanced grain boards create a classic decking area that will compliment both traditional and contemporary spaces. 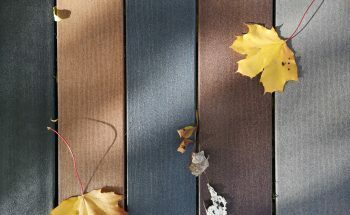 the accurate wood grain finish which is hand-enhanced making every board unique, is available in six attractive colours. 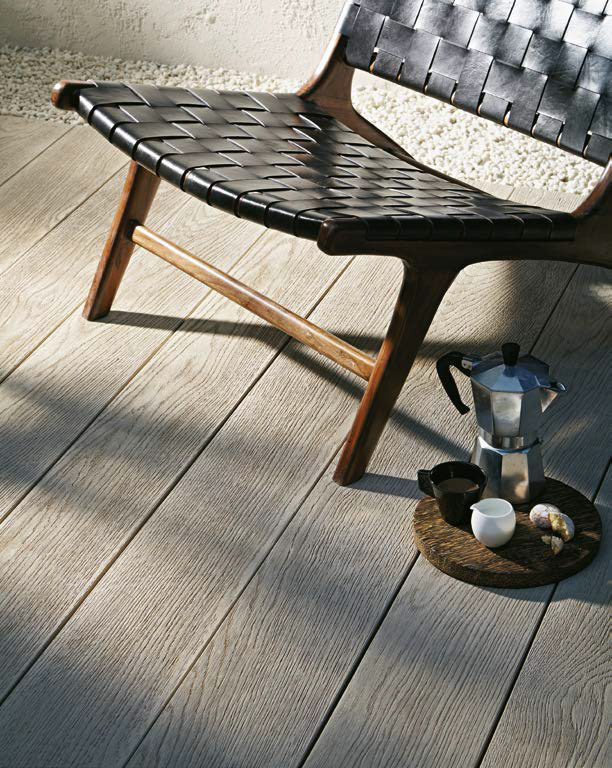 Carbonised effect composite decking and wall coverings like no other, with colours that compare to the dying embers of a log fire and the charred effects of a burnt wooden board. 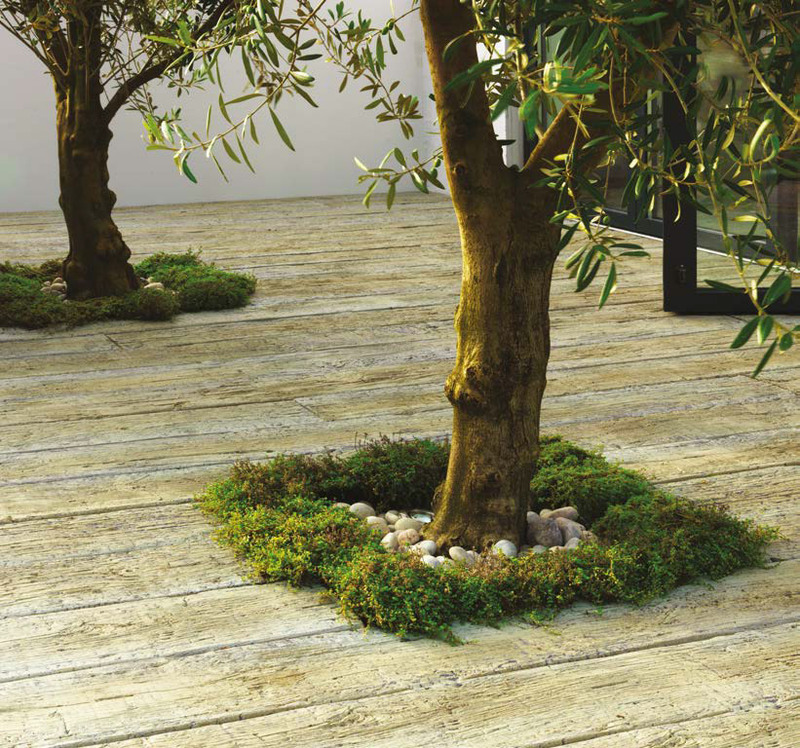 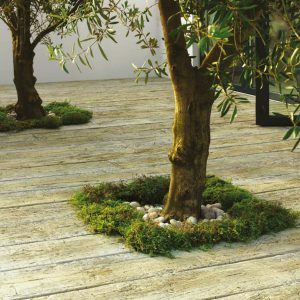 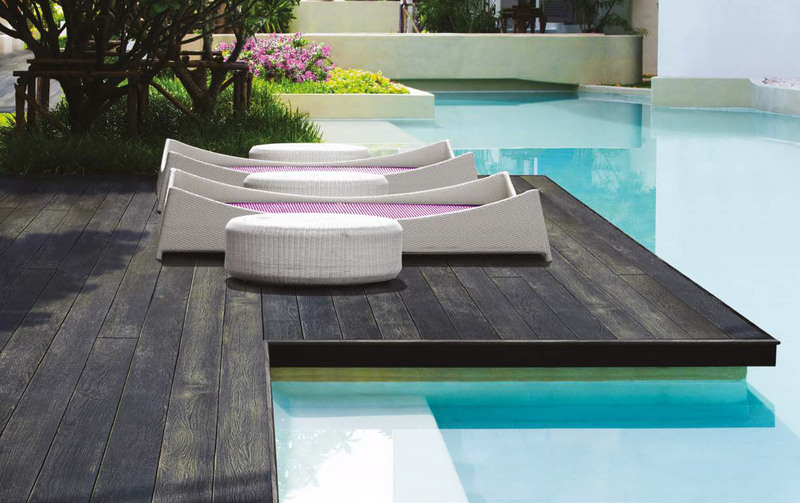 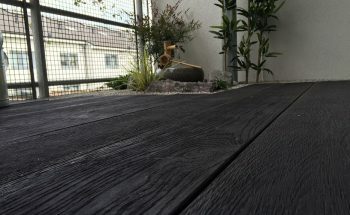 Our composite range of Japanese inspired Millboard products made from rubber coated polyurethane available in Carbonised Oak and Embered Oak effects. 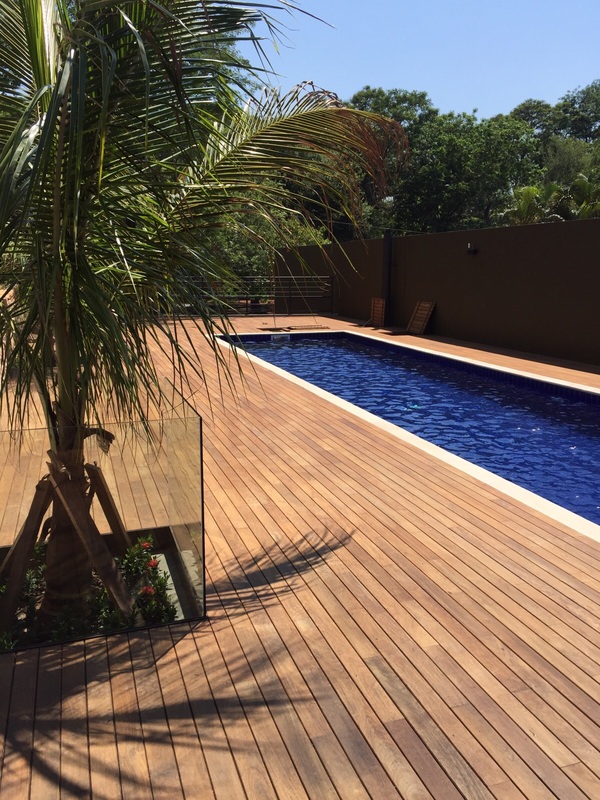 Our Kurupay Hardwood Decking was featured on Ep. 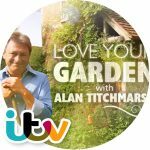 3 of ITVs 'Love Your Garden’, first aired 8th July 2014. 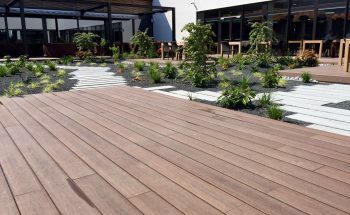 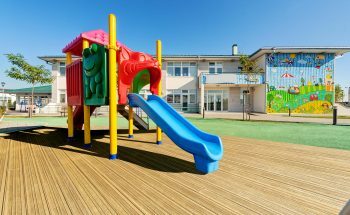 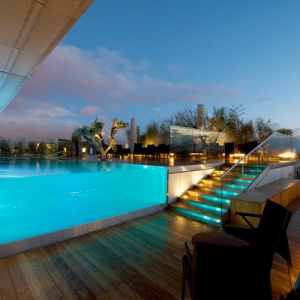 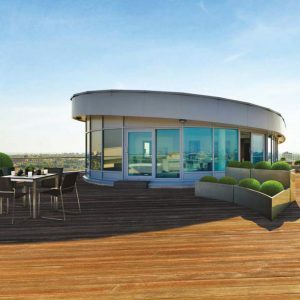 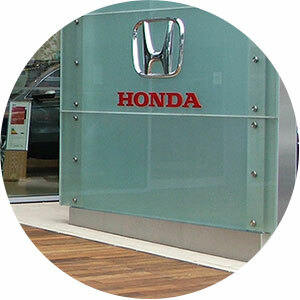 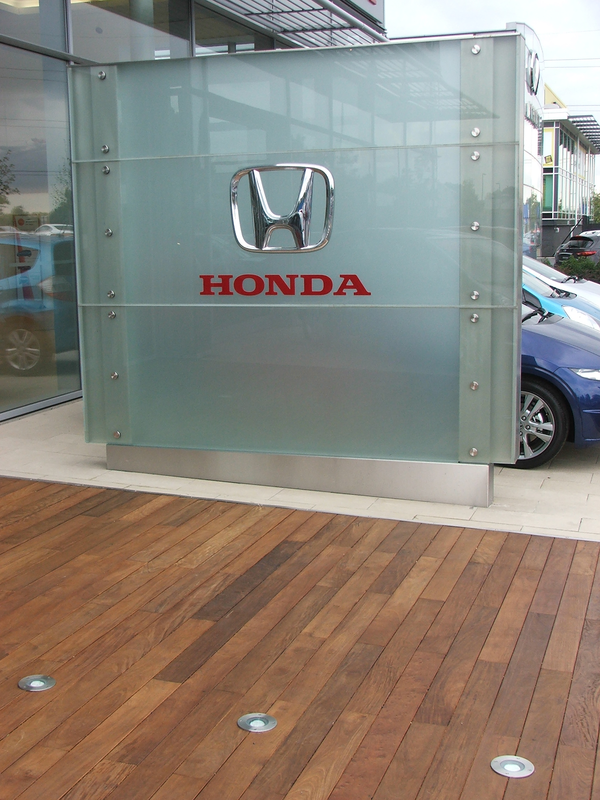 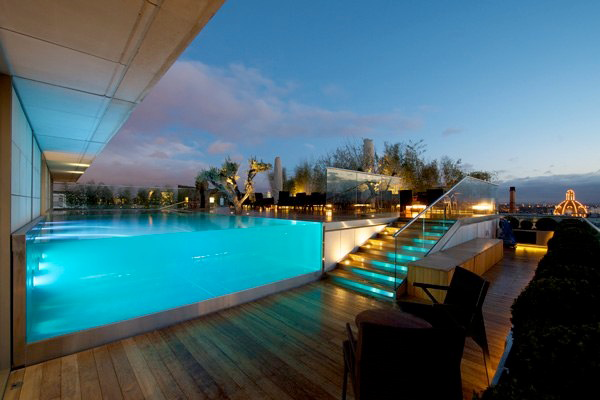 We have a portfolio of commercial decking installations from restaurants, hotels, hospitals, schools and nursing homes. 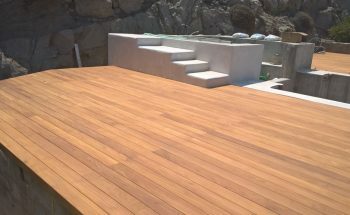 At Exterior Decking we are at the forefront of supplying the finest hardwood decking materials, educated designs and professional installation. 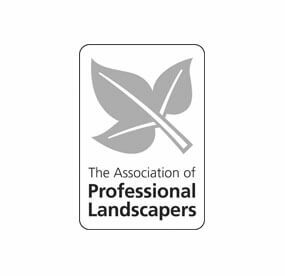 Based in Amersham, Buckinghamshire we cover the Home Counties, London and the Middle East. 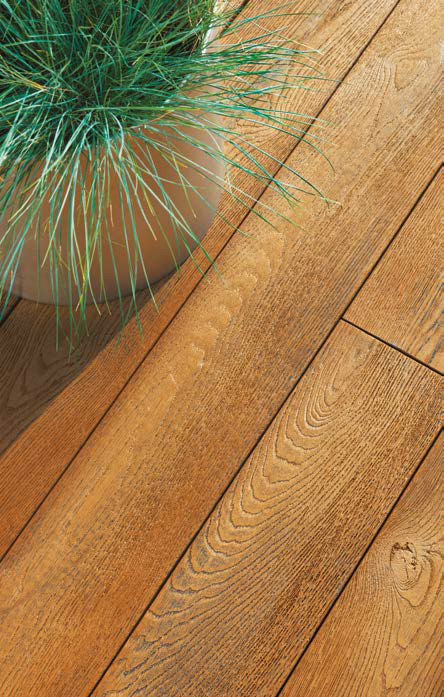 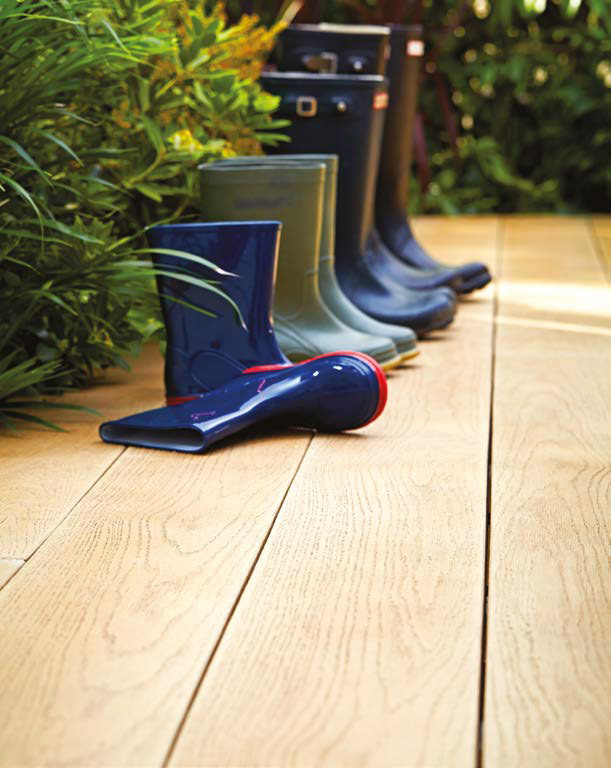 Our Exterpark Hardwood Decks are unsurpassed for quality, longevity and considered the best available. 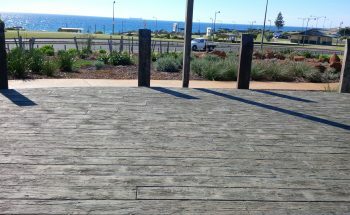 The selection of hardwood decking available to include, Ipe, Teak, Massaranduba, Kebony, Merbau, Kurupay, Cumaru, Elondo in Exterpark, smooth and bespoke profiles. 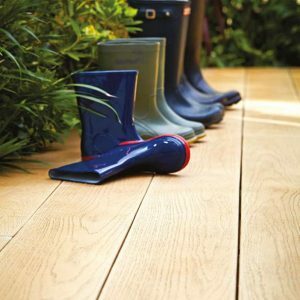 Our Millboard composite decking is the leading brand and we have been supplying and installing since the product began. 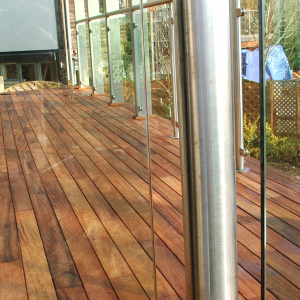 Specified by world leading designers and architects, Exterior Decking is the first choice when your project demands premium materials, qualified structural designs and expert installations.